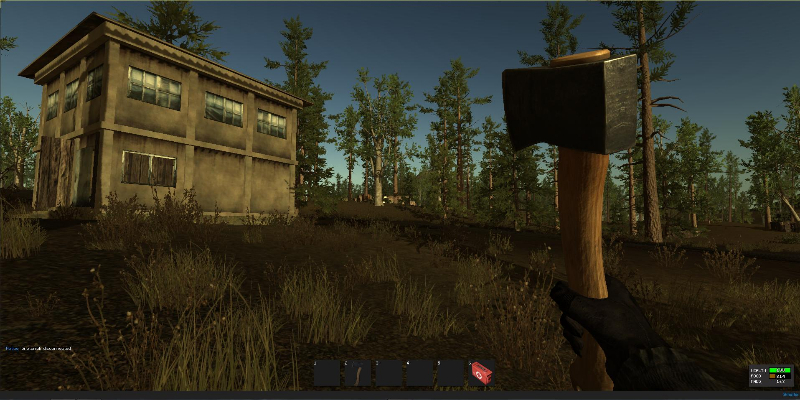 Rust throws players into a nuclear fallout zone where the only thing worse than the radiation is the inhuman zombies being created from said radiation. 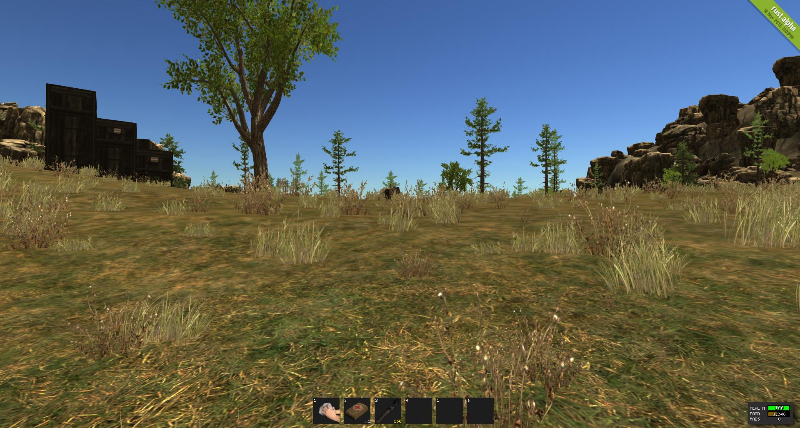 Struggle amongst other players as you attempt to eek out an existence, build a shelter, acquire protection, and hunt for rare resources in order to survive another day. 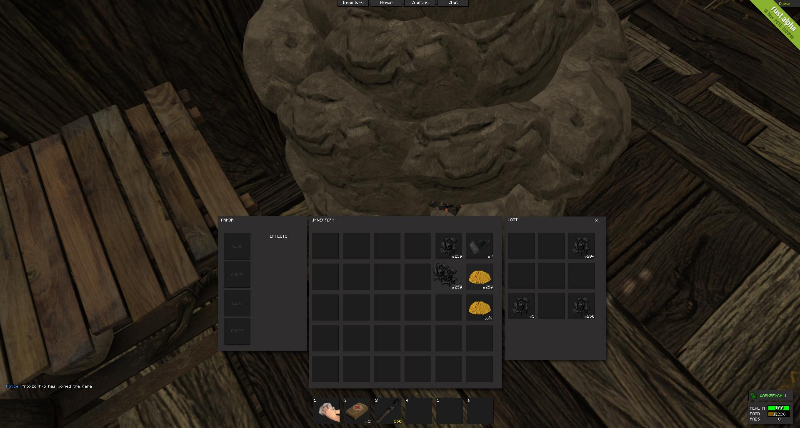 Heavy Crafting Focus: Build everything from scratch by beating rocks on it. Starting with rocks and wood, you'll eventually be able to build tools, weapons, houses, and eventually massive fortresses. Fight the Undead: Radiation is leaking throughout the countryside and the undead are spreading where the radiation spreads. Arm yourself to protect your home. 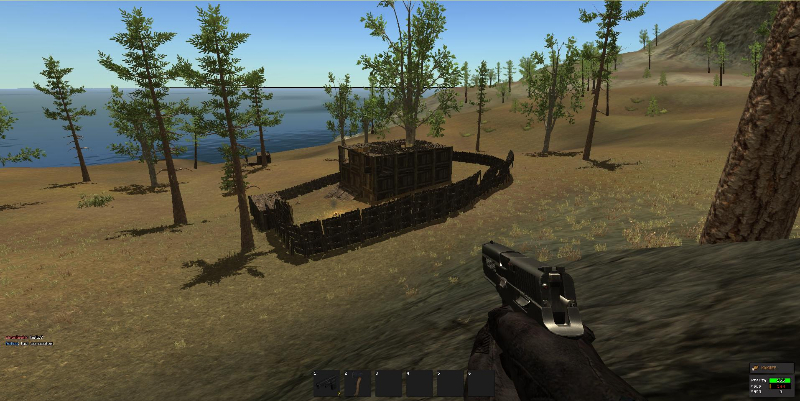 Open World PvP: Don't like your neighbors? Like their stuff? Take it by force in a kill or be killed cut throat environment. 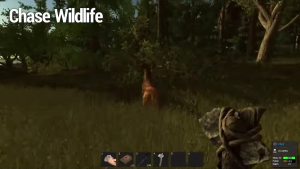 Starvation: Hunt wildlife from deer and wolves to bears to acquire crafting materials and food to keep you going. 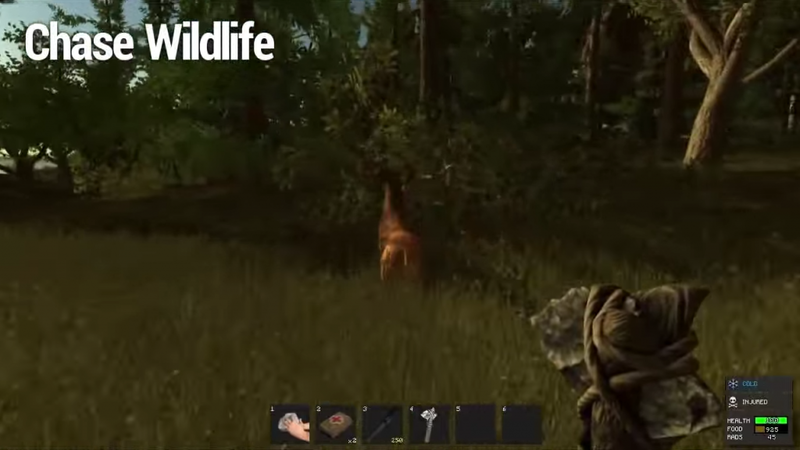 Rust's developers take you through what you can expect on the first day of survival. how do i get the game????????????????????????????????? ?_? can i get the game free? Can i play Rust for free? how do you get the game guys? how do I get the game someone plz help!!!!! For you people who don’t know: It’s on Steam.